ISLAMABAD: China has temporarily stopped funding of some projects particularly those related to the road network under the China-Pakistan Economic Corridor (CPEC) till further decision regarding ‘new guidelines’ to be issued from Beijing, a senior government official told Dawn on Monday. The decision could affect over Rs1 trillion road projects of the National Highway Authority (NHA). It was not clear how wide the impact of the delay will be, but initial reports confirm that at least three road projects are going to experience a delay. The projects to be affected include the 210-km Dera Ismail Khan-Zhob Road, at an estimated cost of Rs81 billion. Of this, Rs66bn will be spent on construction of road and Rs15bn on land acquisition. 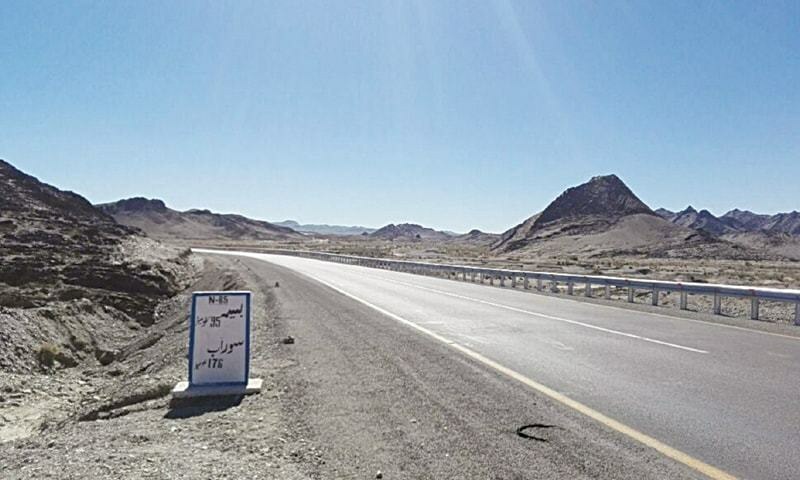 Also the Rs19.76bn 110-km Khuzdar-Basima Road has also been affected. The Rs8.5bn 136-km remaining portion of Karakarom Highway (KKH) from Raikot to Thakot is also impacted. All three projects were originally part of the government’s own development programme, but in December 2016, the spokesman of the NHA announced that they are to be included under the CPEC umbrella to become eligible for concessionary finance from China. The official told Dawn that funds for the three road projects were approved in the 6th JCC meeting held last year, pending necessary procedural formalities. It was expected that the funding of the three projects would be finalized during the Joint Working Group (JWG) meeting held on Nov 20, but Pakistan was informed in the meeting that ‘new guidelines’ will be issued from Beijing under which new modus operandi for release of the funds will be described. The decision of Chinese government was conveyed to Pakistan in the JWG meeting and the existing procedure for release of funds had been abolished. Under the previous procedure, the projects were to be approved by six different forums after which the funds were released. “In fact the Chinese authorities informed us that the previous procedure of release of funds was meant for early harvest projects only and new guidelines will be issued for future projects of the CPEC,” the official said. This suggests that the impact of the new procedures could be much wider than just the three roads mentioned by the official.